With just a week left for the current financial year to end, the tax department of Rajkot Municipal Corporation (RMC) Sunday cracked down on property tax defaulters and recovered Rs 1.4 crore from them. 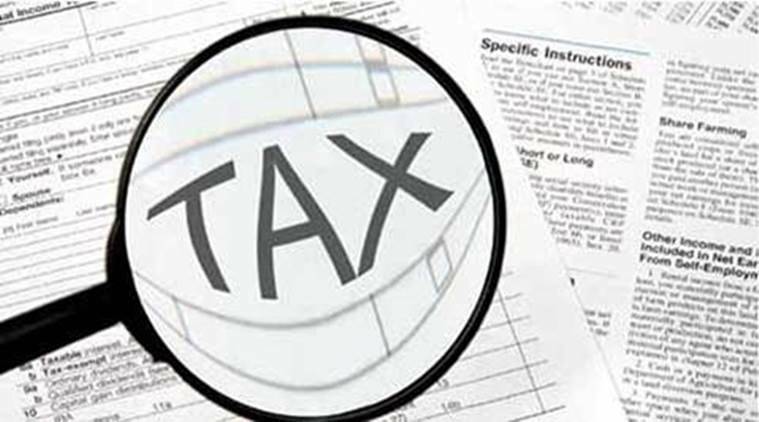 Civic officials said they have collected a total of Rs 213 crore property tax in 2018-19 so far, and exuded confidence that they would collect Rs 246 crore in all this financial year. The RMC has sealed more than 600 properties for non-payment of taxes. Teams from the RMC conducted special drives in east, central and west zones and recovered Rs 1.4 crore by around 5 pm. From the east zone alone, Rs 52 lakh was recovered by 18 teams. “In all, we have collected Rs 1.4 crore during the day. This is one of the highest tax collections in a single day, save those during demonetisation in 2016-17. As of today, our aggregate collection is Rs 213 crore,” said a top official. The RMC had initially set a target of collecting Rs 225 crore towards property tax in the financial year 2018-19. “This target was subsequently revised to Rs 246 crore. We have one more week to achieve the revised target,” the official said. There are around four lakh residential, commercial and industrial properties in the city. Incidentally, this is the first fiscal year, in which the civic body is levying property tax on a carpet-area-based system. The officials said that incidence of tax defaulting is higher in Vavdi and Kothariya areas — merged in March 2015.